Thank you for your generous donations in memory of Dean Zaccarini. 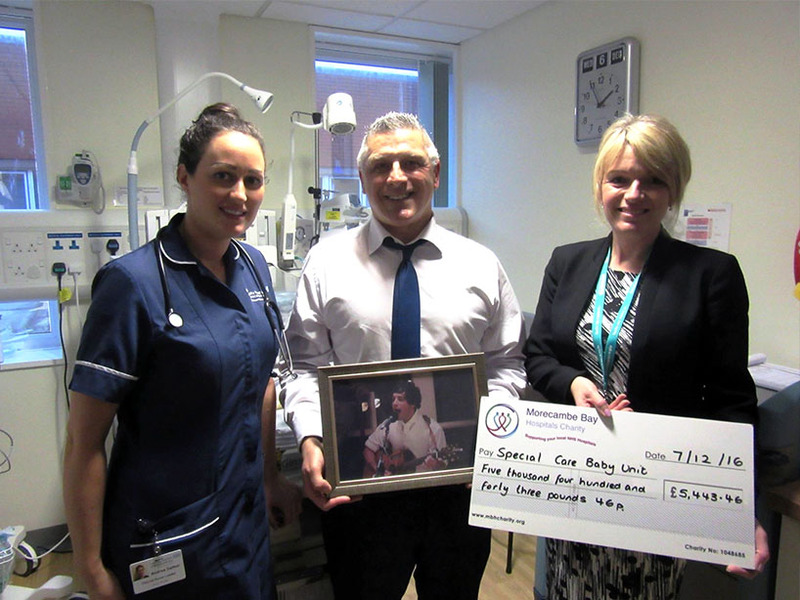 On 8th December Paul Zaccarini (Dean’s Dad) proudly presented a cheque for £5,443.46 to Special Care Baby Unit, Furness General Hospital. They chose to support this unit as it was close to Dean’s heart. Family, friends and the local community came together after Dean’s tragic death, which is testament to his popularity. 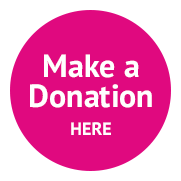 Special Care Baby Unit intend to identify a piece of equipment they can purchase in Dean’s memory which will be a lasting legacy to him. Special thanks to: the Zaccarini family, friends and colleagues, Staff at Barrow Town Hall, The Drawing Room, Walney Central ARLFC, Lee, Simon, Jackie from Furness Homeless Support Group, Gary and Staff at The Nines, Lee and staff and Graphix Signs, John and Gill at Crofters, Pete Downing, all at CANDO FM, Sancho, Syfa, The Dales and The Irie. Pictured: Sister Andrea Dalton, Paul Zaccarini and Heidi Bowron, Charity Coordinator.